Meat from the Blue Swimmer Crab. We carry a variety of styles and options of this delicious crab meat. Backfin is produced from the broken pieces of jumbo lump and special crab meat. Use it for crab cakes, or as a stuffing for fish, like sole. Special comes from the smaller pieces of white body meat. Use special in crab cakes or bisques. 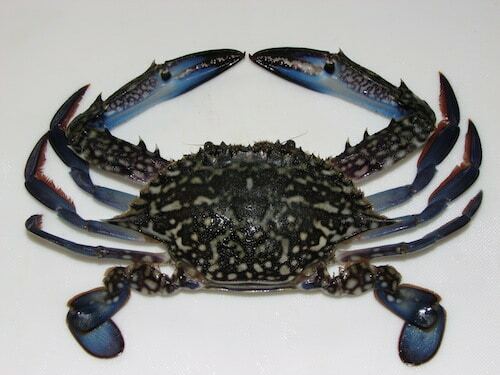 Claw is from the swimming fins of the crab, and has a brown color and stronger flavor making it a good option for very flavorful dishes and soups. Your Santa Monica Seafood Sales Rep can walk you through pricing and other options. With a wide range of options, crab meat is versatile and can shine on any type of menu. 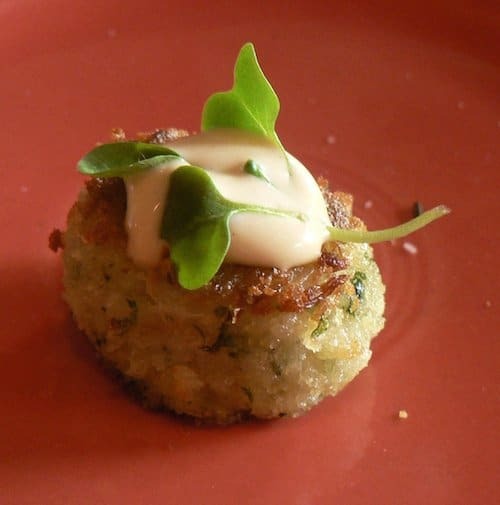 Crab cakes are a great shared item – perfect for a romantic meal! These cans are very convenient with a good shelf life.